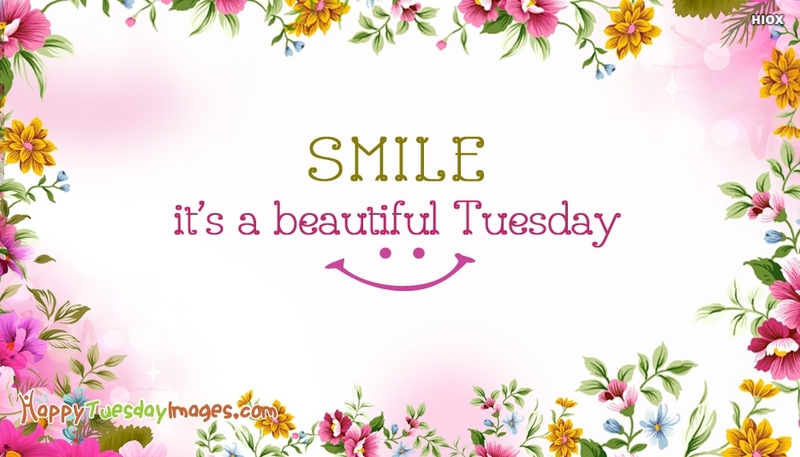 Send cute smile to all your near and dear ones and make the day more bright and happier for everyone with this "Smile It’s A Beautiful Tuesday" ecard. A simple act that could make the day of many people with cheers. Share some smile everyday with our vast good morning collections.